Gelato's disposable cups eliminate cross contamination while color-coded tops and easy to read labels offer convenient use. Gelato is available in 3 great-tasting flavors such as Pina Colada, and Orange Sherbet. In addition to great flavors Gelato offers a multitude of grits, which always deliver excellent, stain removal and polishing because of its splatter-free formula. 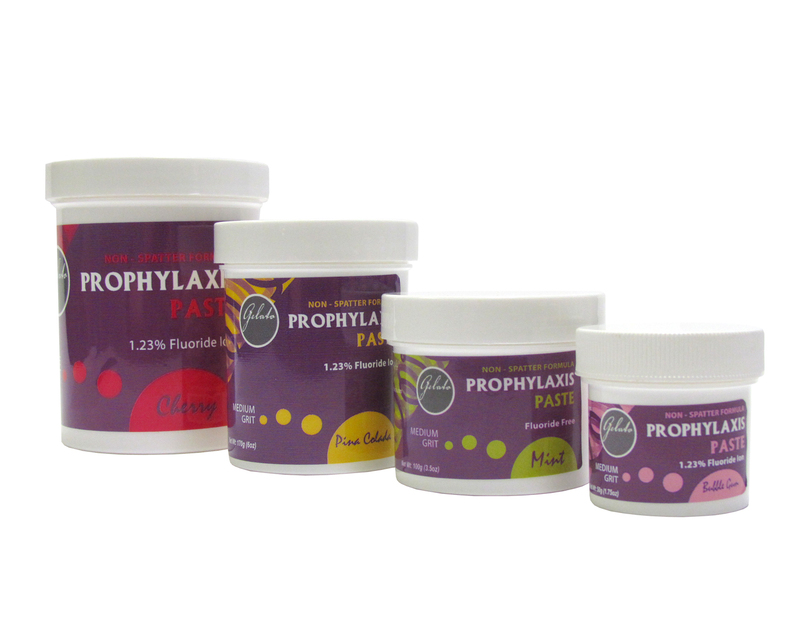 Gelato is available in 6 oz and 12 oz jars and individual cups.